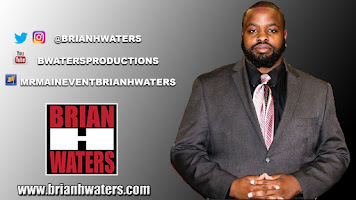 Brian H Waters: Ryback Today's Goldberg??? In September 1997, Bill Goldberg brought even more excitement to World Championship Wrestling when he began his undefeated streak against the veteran Hugh Morrus on Monday Nitro. 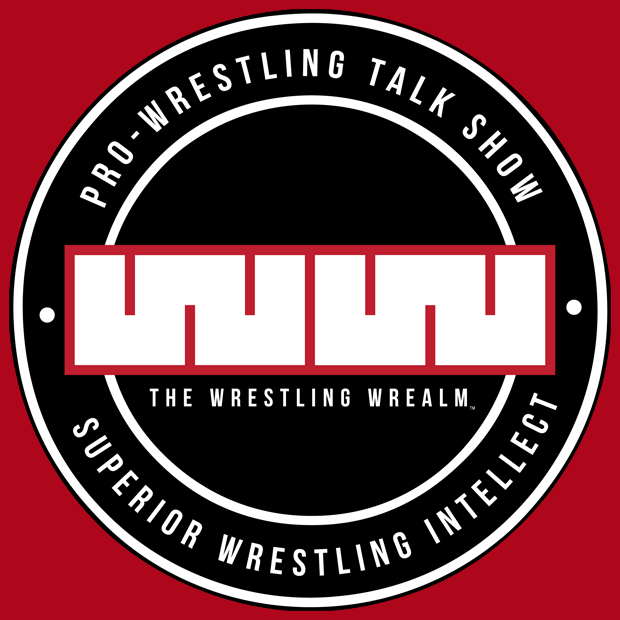 In a company that was already defeating its competition, the WWE. fans had even more reason to tune in. Week in and week out, he would squash local jobbers, wrestlers from the powerplant, and even wrestlers on the midcard. Goldberg would continue this streak and rack up the United States Championship after defeating Raven in what was his 75th consecutive win. Goldberg continued his dominance through the WCW locker room. Standing 6'4 weighing 285 pounds, he was a force to be reckoned with. Goldberg, a former NFL player, incorporated his NFL tactics in the ring with his trademarked spear which was used to set up his finisher, the Jack Hammer. The United States Championship however was too big for Goldberg, as he eyed the big prize. The WCW World Heavyweight Championship. On July 6, 1998, Goldberg would defeat Hollywood Hulk Hogan to become the WCW Champion. He held the title and his win streak all for the next few months, destroying all competition. But at Starrcade 1998, Goldberg's streak ended at 173 wins when he was defeated for the title by Kevin Nash. While Goldberg would regain WCW gold again, he was never the force that he once was. 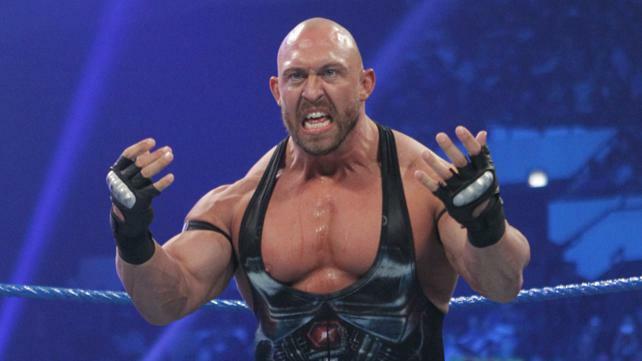 Today Smackdown's up and coming Monster Ryback reminds fans of Bill Goldberg. He is built like a house and every week he runs through opponents like they are paper goods from a factory. Like Goldberg he is undefeated. Unlike Goldberg, Ryback has yet to face someone over 250 pounds, where Morrus, Goldberg's first opponent was well over 300. Will Ryback continue pummeling local jobbers, or will fans really be able to compare him to Bill Goldberg when he begins defeating competition on the WWE roster.